Editor’s note: You know you are doing noble deeds when hackers keep attacking and removing articles, like this one. On with the good fight! Share it all over the world! Jeff J. 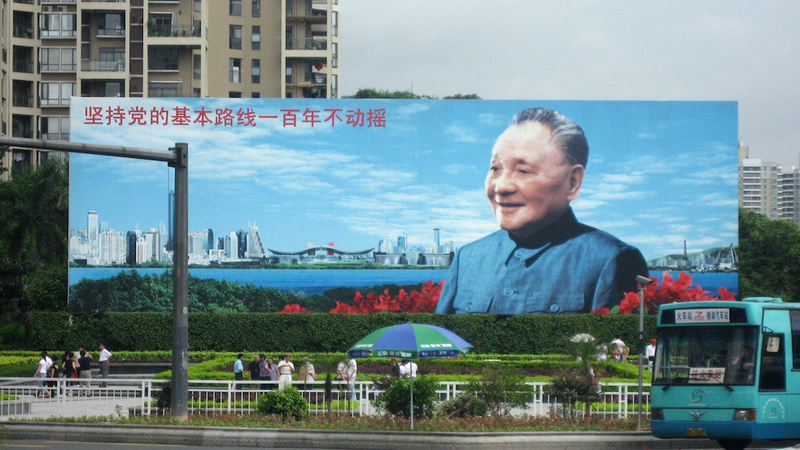 Brown can’t think of a better way to come back to visit the United States, than to read Linh Dinh’s Postcards from the End of America, and interview him on China Rising Radio Sinoland. 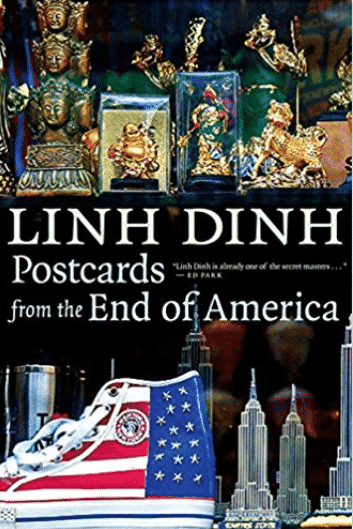 It is hard to find someone who can really capture the zeitgeist of America’s capitalist underbelly, as Linh Dinh does. 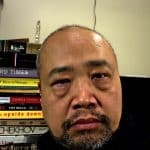 In writing his gritty, realist chronicles, Linh skips Main Street, to plumb the depths of Skid Row and America’s hidden tent cities; he bypasses Barbie and Ken for Mr. and Mrs. Hard-Luck-Down-and-Out, and thumbs his nose at connoisseurs of Chivas Regal and mood enhancing prescription drugs, to fathom the souls of those who can only cop a cheap Colt 45 Malt Liquor and little packets of dirty white powder. They are out of livable jobs, money, dignity and hope for the long lost, mythical American dream. 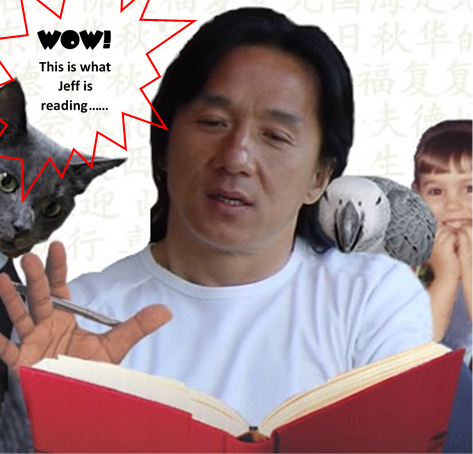 Join Jeff in a fascinating interview with a gifted and talented observer of the real human condition – the one you never see in the fake news mainstream media. We all have something to learn and appreciate from Linh Dinh.